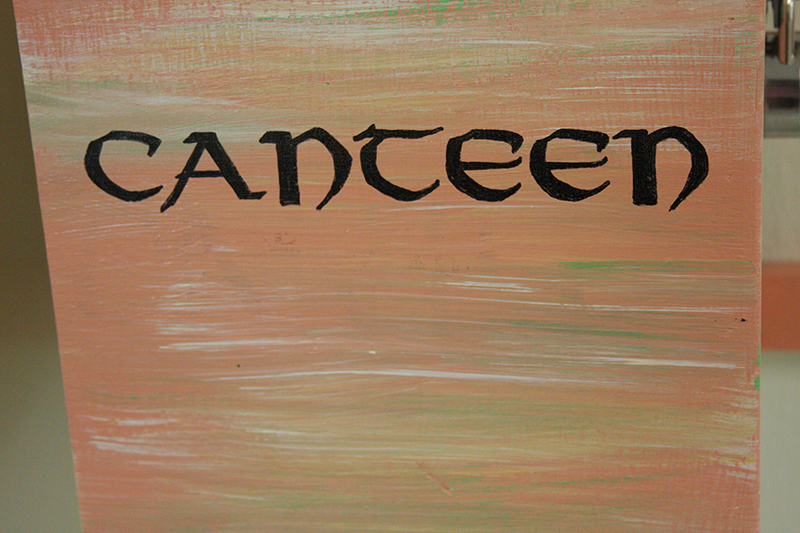 Canteen at the Washington Corrections Center for Women (WCCW). The Department of Corrections (DOC) may operate a commissary, or "store" system, for the benefit of inmates. The commissary will provide inmates with the opportunity to purchase personal items that are not furnished by the prison facility (DOC Policy 200.210 Offender Commissary ). Inmates are allowed to make purchases from the commissary on specifically assigned days by submitting an order form, similar to the way you would purchase items out of a catalog. Inmates with money in their account may purchase comfort items such as personal care items, food and beverages, while those without funds are limited to basic hygiene and correspondence items sold to them by creating a debt on their account. The items sold in the commissary are determined by the Chief of Safety & Security, DOC Policy, requests from the inmates and Correctional Industries staff. The items available for inmates to buy are limited by their classification level. Inmates in higher security housing units have fewer items from which to choose. Staff and inmates who work for the Correctional Industries commissary process, pick, package and deliver orders to living units or other designated area, where inmates receive and sign for the items.